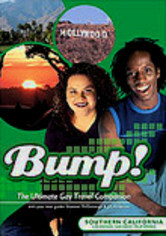 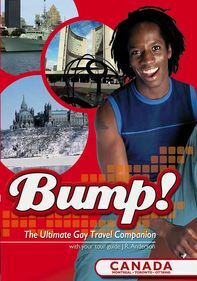 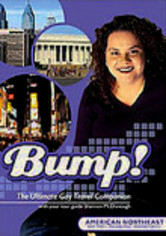 In this episode of "Bump!" 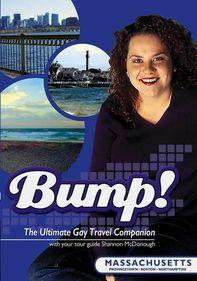 -- the world's most-watched gay and lesbian travel TV series -- host Shannon McDonough takes you on a fast-paced tour of the American South, from historic Savannah, Ga., to gay mecca Atlanta and exotic New Orleans. 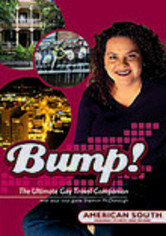 Explore nightlife in Savannah, take a river rafting trip in Atlanta, go in search of interesting wildlife in the Louisiana bayou and then head back to the Big Easy for some spicy Cajun fare.